Gratitude 226 | More Joy, Magic, and Vibrant Living! 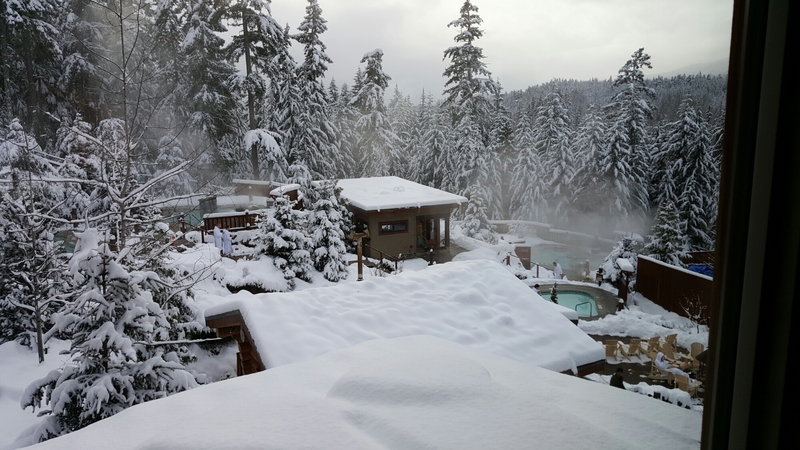 I am grateful we nearly went to the Scandinave Spa for the bath experience: we did go there, walk through the snowy forest on the beautiful path that gets there and took a picture, but then we found out that the wood fire sauna was closed for repairs. So we decided to go another time. Instead we drove home through the neighborhoods to admire the houses and trees covered in snow. And then I had a bubble bath. It is not the same landscape than the Scandinave Spa, but there is much less chlorine and bubbles feel so delicious!